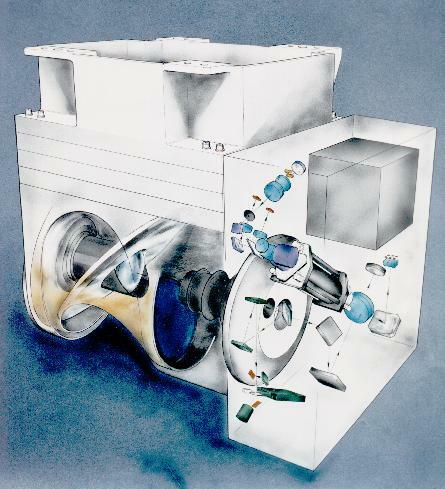 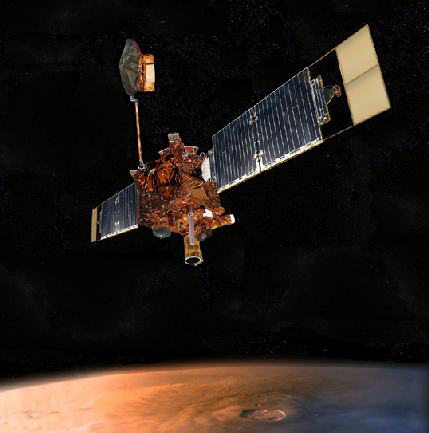 Scientists at Arizona State University's Mars Space Flight Facility designed the Thermal Emission Spectrometer (TES) instrument on NASA's Mars Global Surveyor orbiter and operated it until contact with the spacecraft was lost in November 2006. 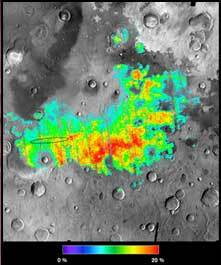 TES measured the thermal infrared energy (heat) emitted from Mars in many infrared "colors." This technique, called thermal emission spectroscopy, can tell us much about the geology and atmosphere of Mars.